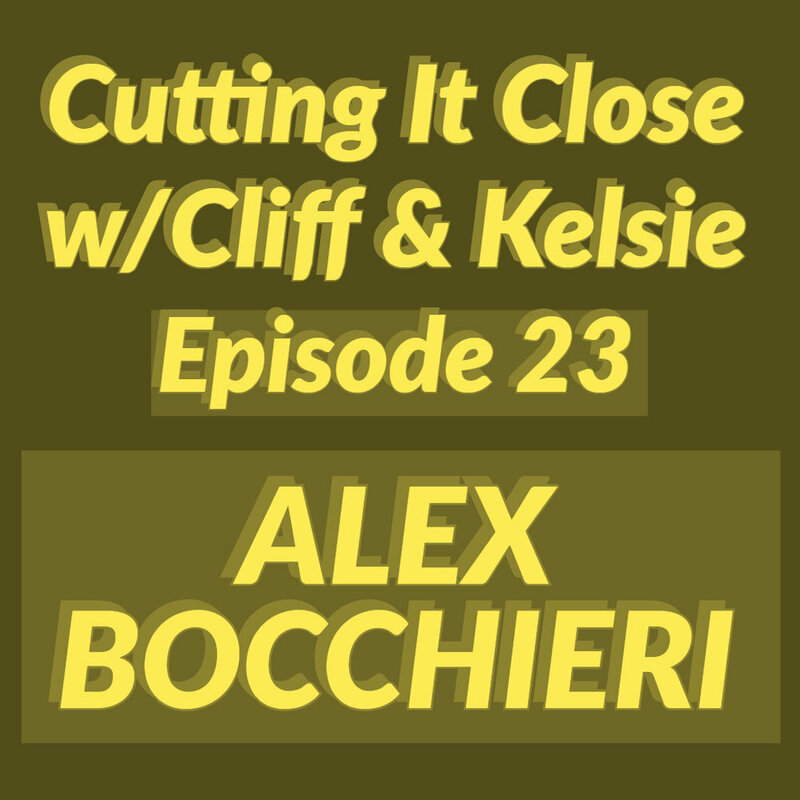 Welcome to episode 23 of the Cutting it Close podcast! In this episode Cliff and Kelsie cut it close with Alex Bocchieri, a local filmmaker on Oahu who's produced/directed the documentary "Yatra: The Spiritual Journey", "The Surrender Call", and probably what he's best known for, "Go For Broke", his first feature film that tells the true story of the 442nd Infantry Regiment in Hawaii, composed of almost all second-generation Americans of Japanese descent. They also talk about the emerging models of film distribution versus the traditional ways of film festivals, the value of film school, and video production and filmmaking in Hawaii. Be sure to catch us on YouTube for the vidcast, too! Follow Alex on Vimeo to see more of his work and on Instagram . Be sure to subscribe to this channel to catch more episodes! Follow us on Facebook and Instagram to find out when our next livestream recording will be, and for the podcast version, be sure to subscribe to us on iTunes or Stitcher! We use a Mevo Plus Camera - get yours here! https://amzn.to/2MHiCCM - this is an affiliate link and we may receive a small portion to support the production costs.